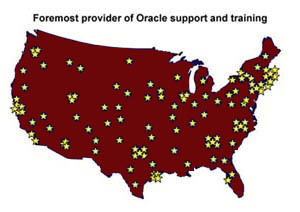 BC remote Oracle support is a USA leader in remote Oracle support. BC Remote Oracle support is the top remote Oracle provider, and our remote Oracle is the top choice for critical Oracle systems. BC specializes in remote Oracle databases that require high levels of performance and reliability.